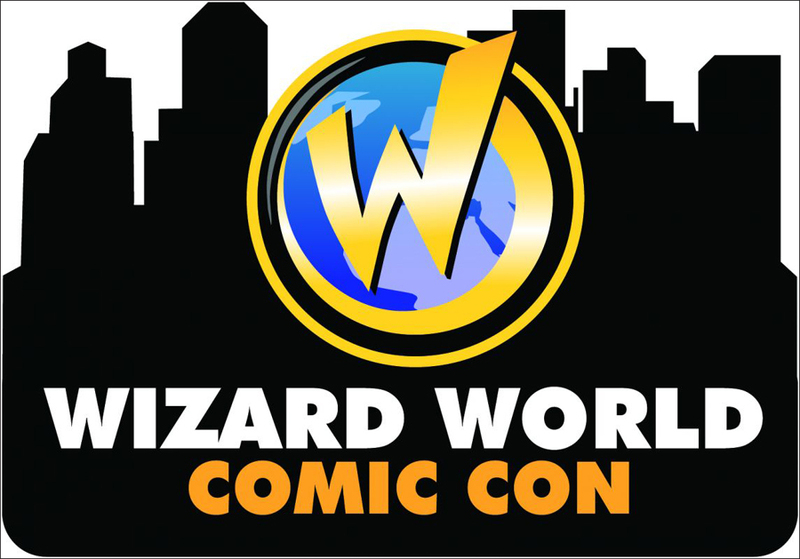 Wizard World Sacramento is going to be off the wall! The show is always great and this year there are some amazing guests including: William Shatner, Hayley Atwell, Sebastian Stan, evan Peters and more! To get the 50% off use the code SAC50 when you are checking out online!